ADI has a vested interest in democratic discourse; we are actively involved in the projection of African states` democratic future trends. Country mapping addresses an exisiting gap in providing proactive and lasting mechanisms to governance, democratization, peace and security strategies based on empirical analysis. ADI is engaged in the systematic profiling of African countries. The profiles provide a breakdown of economic, social and political demographics of African countries. Social indicators include; mapping of the population distribution, education (access and facilities), health etc. Political/Governance Indicators- elections, local Government, NGOs and Civil Society and Private sector. 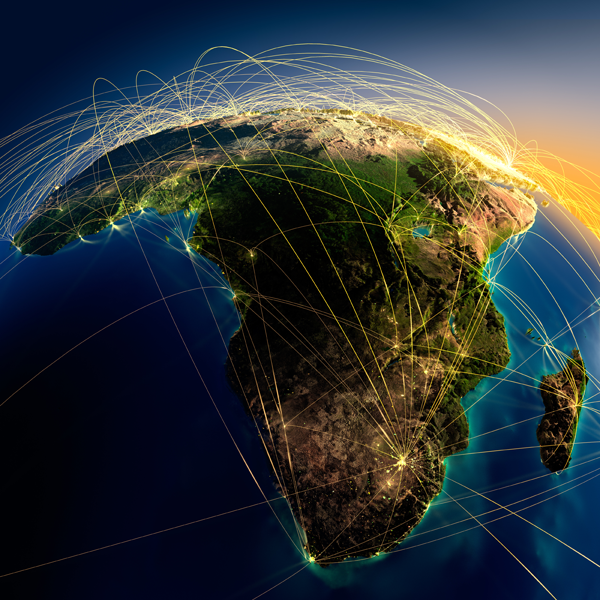 The long term goal is to provide comprehensive profiles of each African country. A country mapping of Zimbabwe will launch this year.